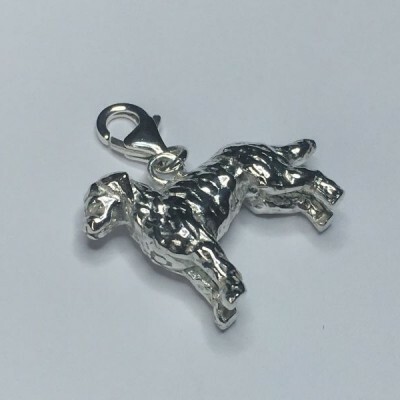 Cocker Spaniel Silver Dog Charm Released! 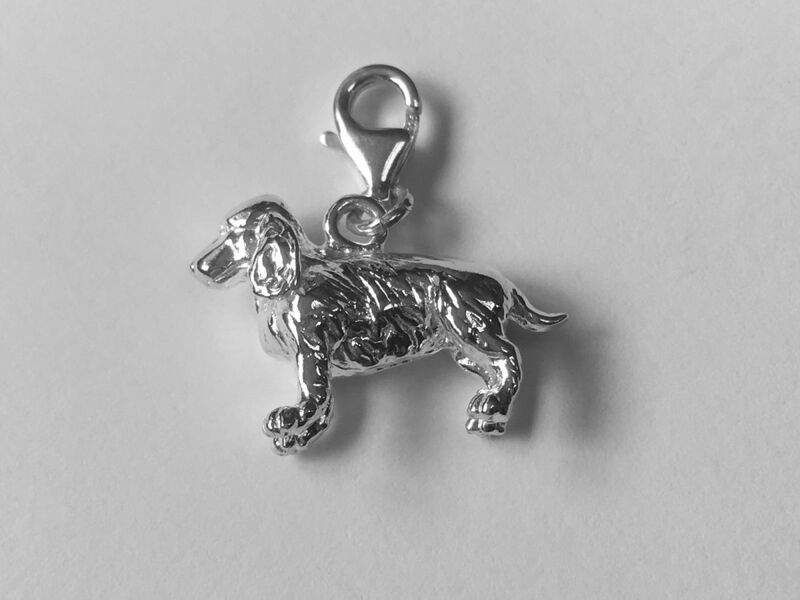 We are very pleased to announce the release of our Cocker Spaniel silver dog charm. 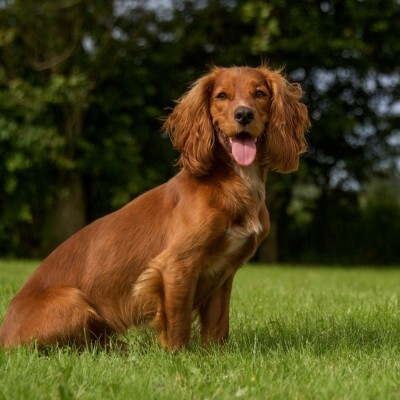 Cocker Spaniels are generally accepted as loving; loyal; cuddly; fun; energetic and totally domesticated family pet. Beloved by celebreties, George Clooney has an elderly cocker spaniel called Einstein, Duchess Kate’s younger brother gave her a cocker spaniel named Lupo as a wedding present, and the Beckham's have one called Olive. The Disney movie Lady and Tramp, stars a gorgeous cocker spaniel called Lady. 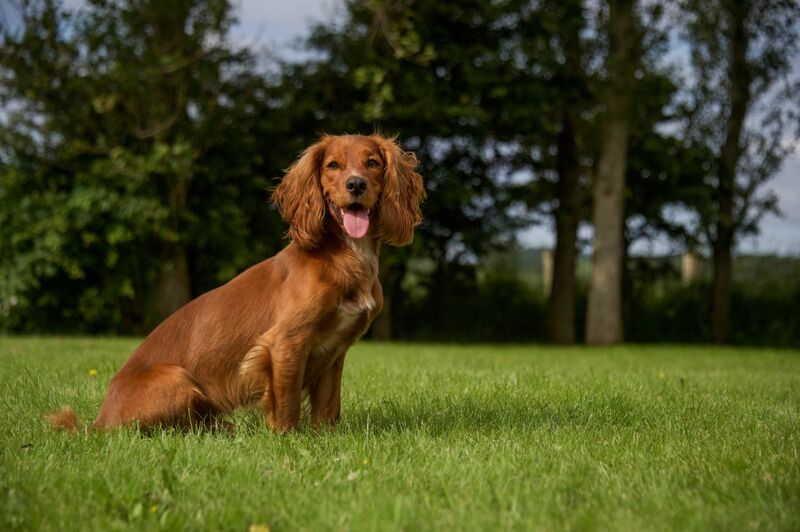 The breed’s silky hair and prim disposition made the dog the natural choice for the elegant lead character. We feel like we have perfectly encaptured this in our latest charm.